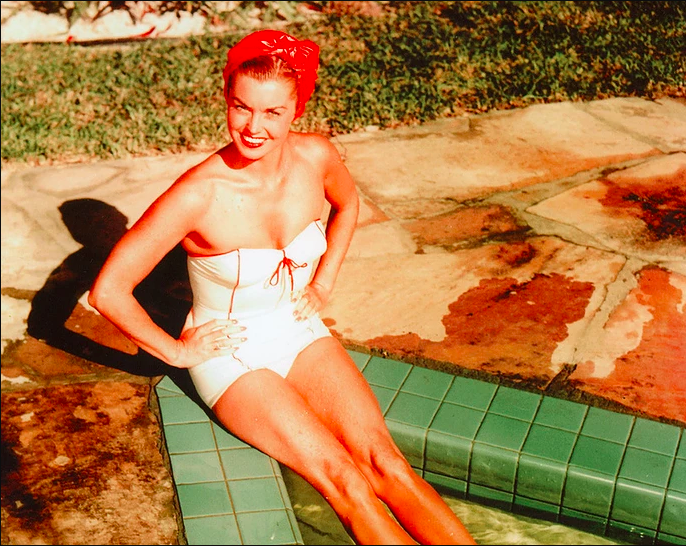 Esther Williams dazzled movie audiences around the world in her aqua-musical films. This exhibition chronicles Williams’ life from humble beginnings to her success as a champion athlete, a major Hollywood celebrity and an entrepreneur. Imagery from Jupiter’s Darling filmed on the island will be highlighted in this exhibition which also includes movie memorabilia, costumes, photographs and never-before-seen personal home movies.